As students and instructors, we follow the example of Master Koichi Tohei, one of the great teachers of our time. Through his life-long training of meditation, breathing, and martial arts he developed teaching methods that make evident many of the elusive qualities of our mind, body and spirit. Simple in their nature, and universal in their application, these principles are the foundation of our training. We train to improve our lives as we learn. Learning and teaching are two parts of the same process, and students naturally progress to instructional roles as they develop in their training. The Orange County Ki Society is led by a world-class team of instructors who have dedicated their lives to this training. The Orange County Ki Society is headed by John Gilmore. Gilmore Sensei has been a student of Tabata Sensei's for nearly 50 years. 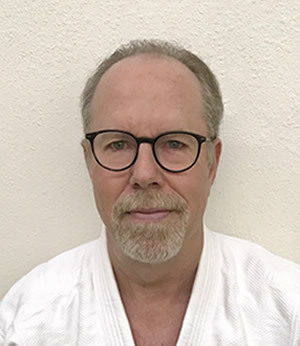 He is a 7th degree black belt in Shin Shin Toitsu Aikido, an Okuden in Ki Development, a full Ki Lecturer, a Certified Examiner and an Assistant Lecturer in the Personal Kiatsu® School. He has been teaching for over 45 years. James Tabata is a 2nd degree black belt in Shin Shin Toitsu Aikido, a Jokyu in Ki Development and an assistant Ki Lecturer. He has been practicing Aikido for more than 30 years. 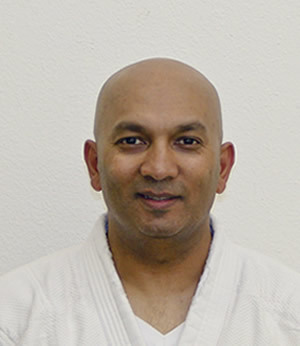 Wilson Jacob is a 1st degree black belt in Shin Shin Toitsu Aikido and a Chukyu in Ki Development. He has been training for more than 11 years. 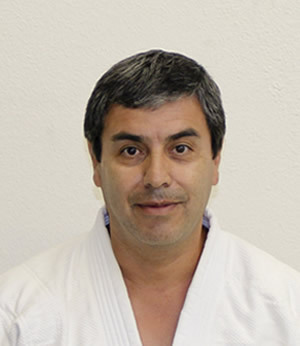 Eduardo Perez is a brown belt in Shin Shin Toitsu Aikido and a Chukyu in Ki Development. He is an instructor in the children's program and has been training for more than 13 years. 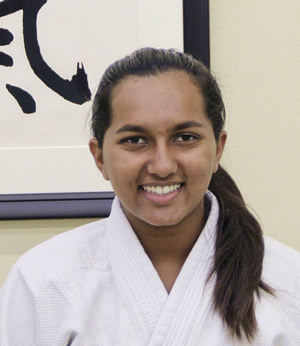 Maya Jacob is a 1st degree black belt in Shin Shin Toitsu Aikido and a Chukyu in Ki Development. She has been training for more than 10 years. 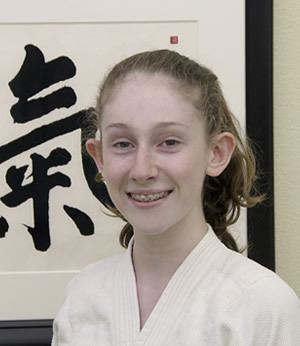 Ellie Jinkerson is a graduate of the Personal Kiatsu School and a Jokyu in Ki Development. 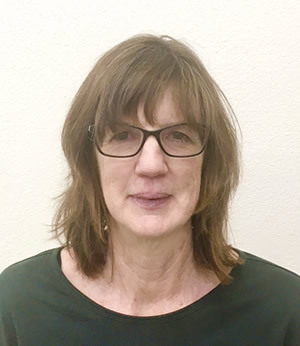 She began her training under Dr. Terry Copperman, the Director of the Personal Kiatsu School and has been training for more than 7 years. 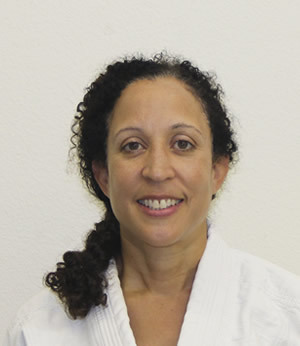 She teaches Ki and Kiatsu classes. Gecole Harley is a 1st degree black belt in Shin Shin Toitsu Aikido and a Jokyu in Ki Development. She has been training for more than 6 years. 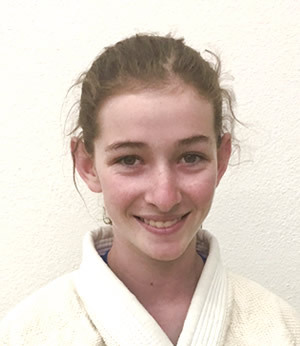 Soleil Berkson is a brown belt in Shin Shin Toitsu Aikido and a Chukyu in Ki Development. She is a teen assistant in the children's program and has been training for more than 11 years. 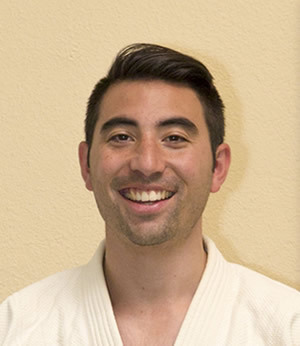 Sheaden Berkson is a brown belt in Shin Shin Toitsu Aikido and a Chukyu in Ki Development. She is a teen assistant in the children's program and has been training for more than 9 years. 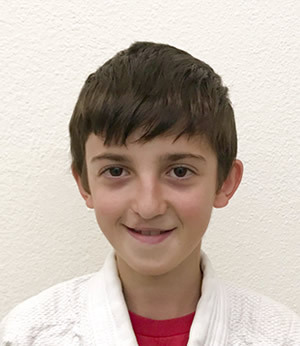 Yassy Marinov is a blue belt in Shin Shin Toitsu Aikido. He is a teen assistant in the children's program and has been training for 8 years. 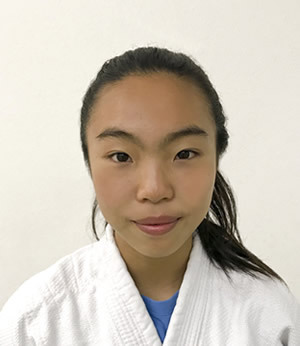 Naomi Hanabusa is a blue belt in Shin Shin Toitsu Aikido. She is a teen assistant in the children's program and has been training for almost 4 years.